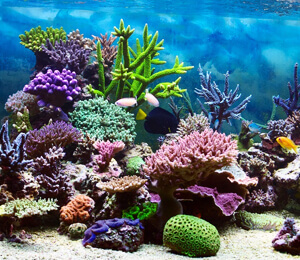 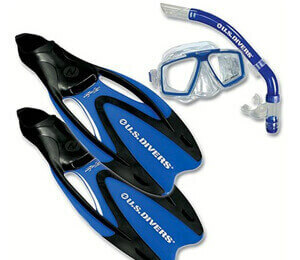 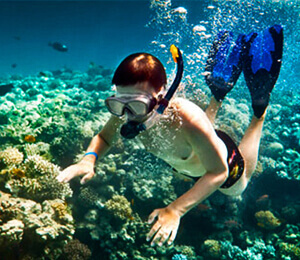 Why limit yourself to just snorkeling? 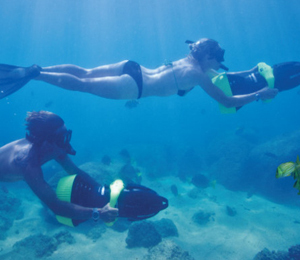 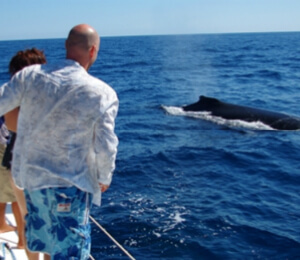 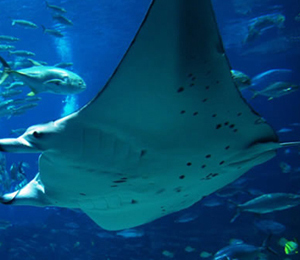 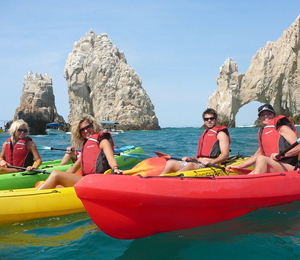 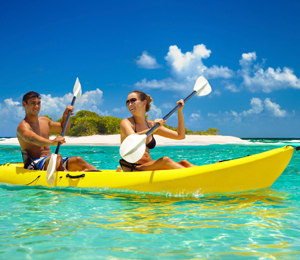 There is a plethora of fun activities to do alongside snorkeling in Cabo San Lucas. 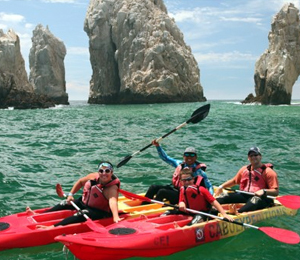 Sailing, kayaking, and whale watching are just a few of the many things to do with snorkeling in Cabo San Lucas.